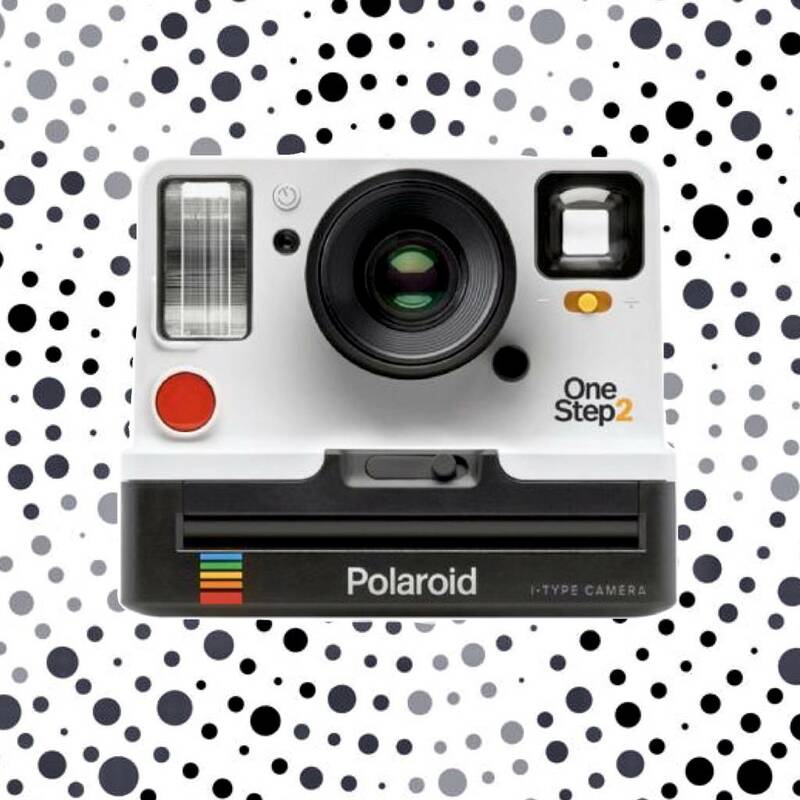 We are absolutely obsessed with these Polaroid cameras!! They are a modern twist to a vintage luxury: offering an instant picture which you can share with the people around you. These 80's throwbacks are available on our online store, as well as our Mass Ave. and Carmel locations! These classic cameras are perfect for the autumn and winter season so you can have all of your favorite pictures instantly! We love the idea of being able to have an instant memory that you can tuck into a card, book, or a drawer, to be discovered years later and reminisced about. And don't forget the film! We've got three different types - Color, B&W, and Color Frames Edition.